first off, this is a brief intro. it is not "all encompassing" by any means. second, pictures will be added after to keep with the "1 pic per post" rule. all of my information was found in various articles of the pss site. i hope you enjoy. What is a precancel? Simply put, a precancel is a stamp that has been canceled before being used on a letter or package. 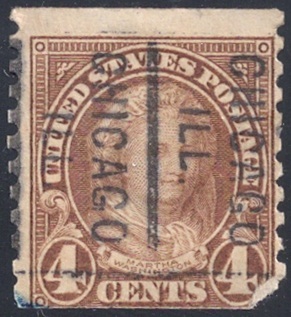 The Post Office Department authorized the use of precancels circa 1887. Before then, "unauthorized" precancels were used which mainly consisted of pen lines or specially designed cancels unique to a town. In the early 1900s, the Post Office Department decided some consistency was needed with precancel designs. It was ordered for the town name and state to be placed between 2 parallel lines.This practice remained until the 1970s, when the town name and state were removed. Prior to the order, fancy precancels could be used, along with many other designs. These are called local precancels, or "locals." There are 5 main non-local types of precancels: bureaus, coils, electros, handstamps, and dateds. Bureau precancels are printed at the Bureau of Engraving and Printing in Washington, D.C. Bureaus are distinguised by the following characteristics. 1. They have continuous lines, not bars, and never double lines. 2. They are never inverted, or upside down. 3. They occur only on rotary press stamps. 4. 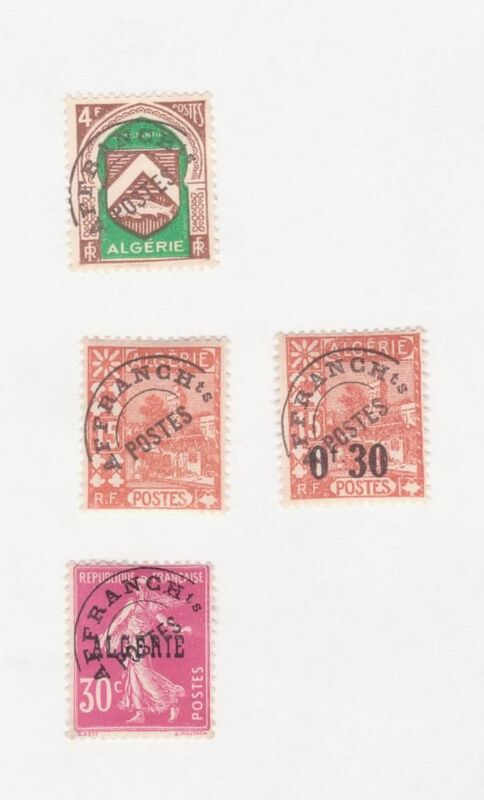 They occur on post-1923 general issues, not commemoratives. 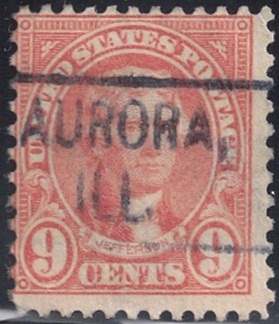 Examples include the Issue of 1923, the Issue of 1927-1931, Prexies, 1940 Defense, 1954 Liberty, and subsequent general issues, along with all corresponding coils. 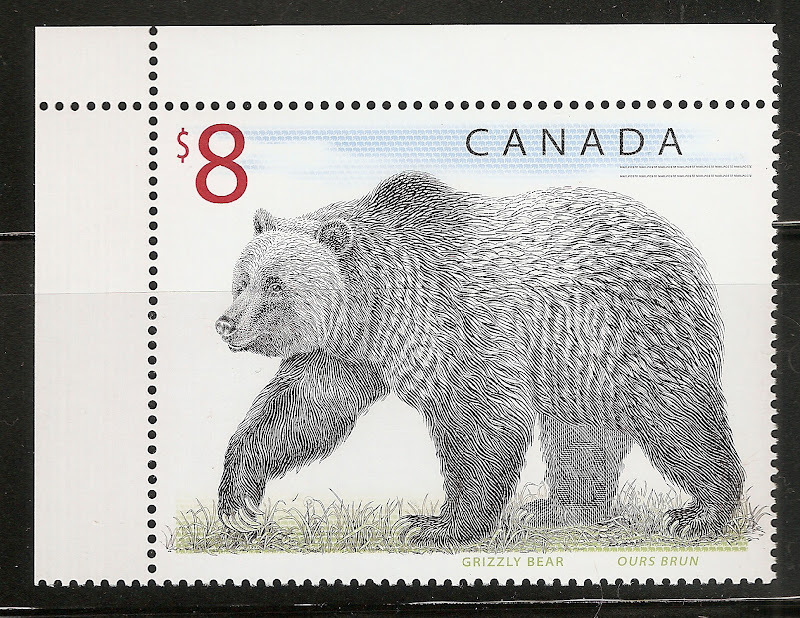 For further information, please check out The Precancel Stamp Society page. They have continuous lines, not bars, and never double lines. see how the lines don't go from edge to edge on the stamp? they are called bars. if it does go from edge to edge, it is called a line. and that is my brief introduction to precanels. thank you for taking time to read it! i hope you enjoyed it! One tiny correction...these are bureaus..HATCH NM is a vinyl handstamp. Very informative Swish. Thanks for taking the time and posting this great information. my bad, i didn't catch that. print styles, numbers of lines etc.? my signature? that's the number of towns within that state. i don't do types of precancels (as of now), just each town. i look forward to learning more form you mister. Very informative, looking forward to more. It is posts like this that make Stamp Bears a great place. This is information one does not come by easily when you are an overseas member. I was thinking yesterday I ought to learn more about pre-cancels, and lo! It's all here. Thanks! Here is a link to print free Album pages for Precancels. I think Crazyquilter said there was over 200 pages. Let's not forget that the words Precancel and USA are not synonymous. A wide range of other countries also used them. So to spread the word a little, I'll put up a small selection from some of the other countries.